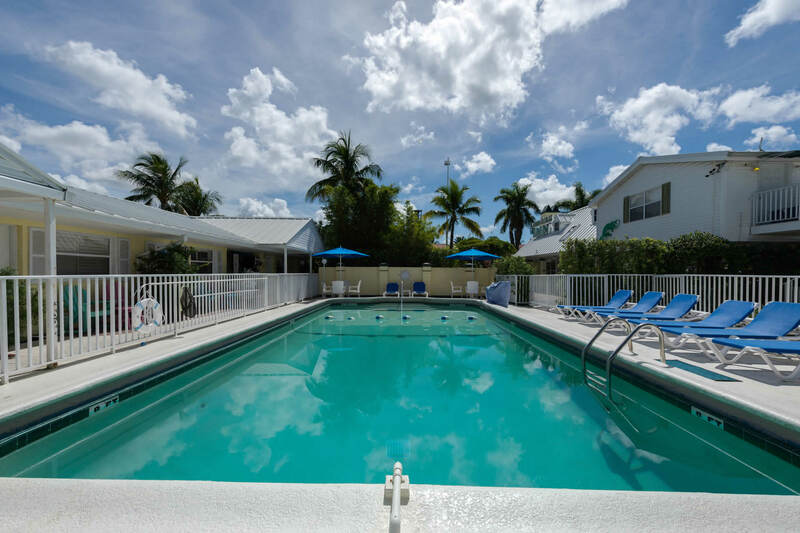 "What a charming motel just on the edge of Old Naples. 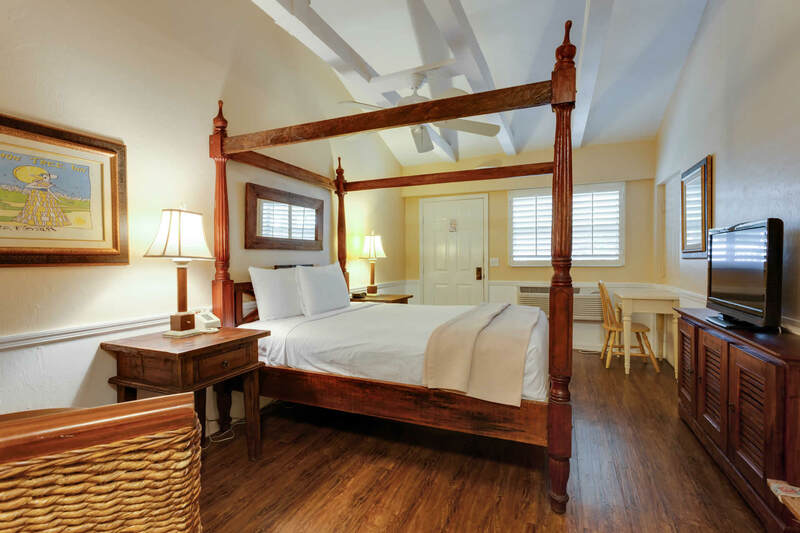 "Lemon Tree Inn is by far my favorite hotel around! "A delightful place. Great beds and very clean room. Staff was kind and helpful. Will go back." 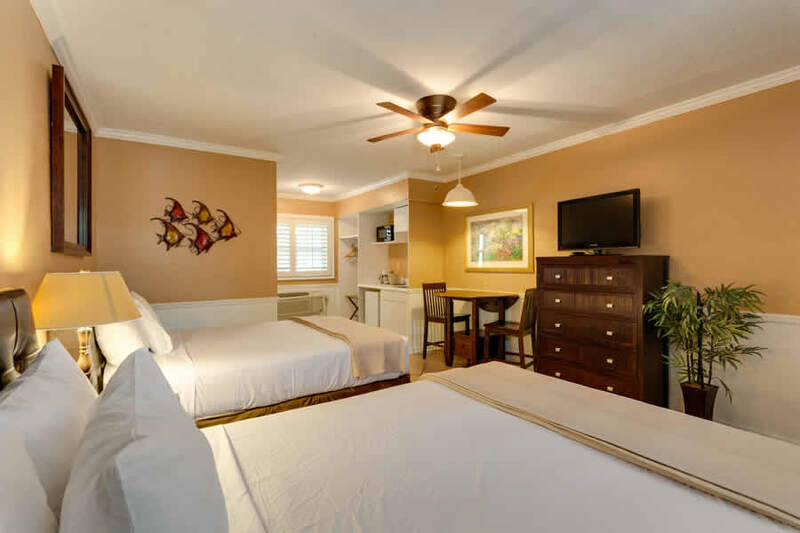 "The location of Lemon Tree Inn is perfect at road 41 just one block from Fifth Avenue. 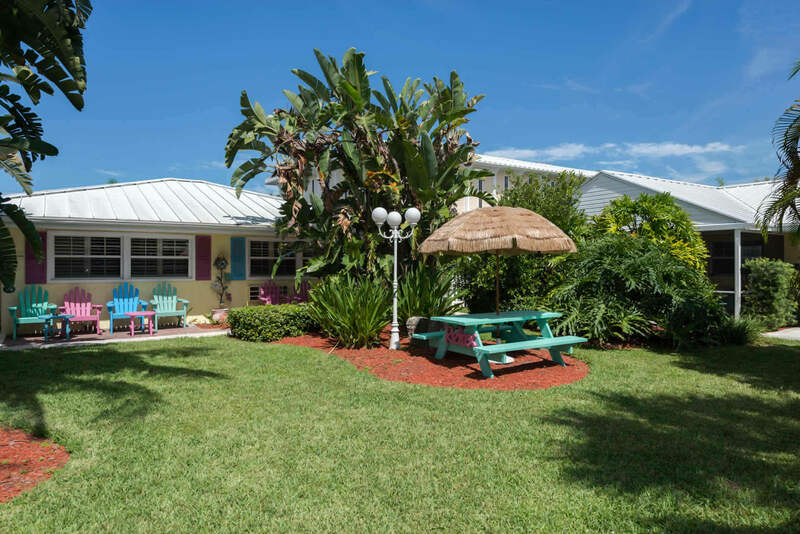 Situated in the heart of Naples, the jewel of Florida’s paradise coast, the Lemon Tree Inn is the ideal place to stay during your visit to one of Southwest Florida’s most beautiful destinations. 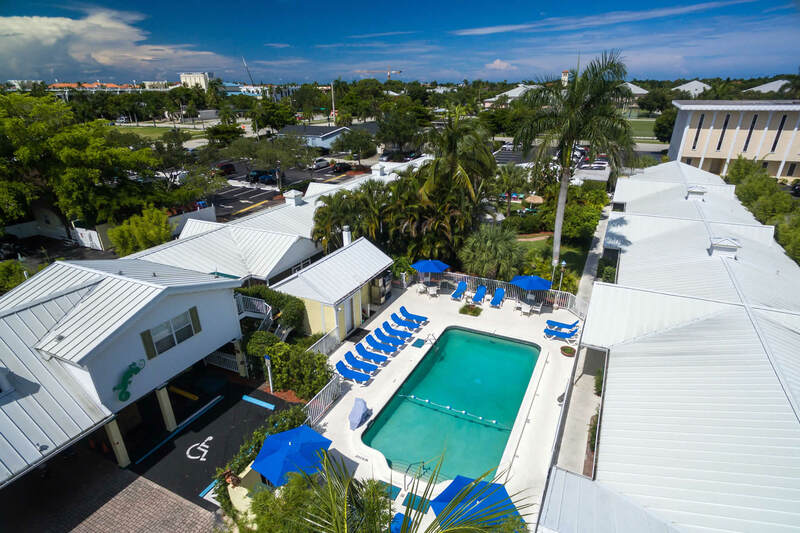 Blending the architectural influence of Old Florida with the modern comforts of today, Lemon Tree Inn provides the ideal hotel escape with the finest art galleries, shopping, dining and nightlife just steps from your door. 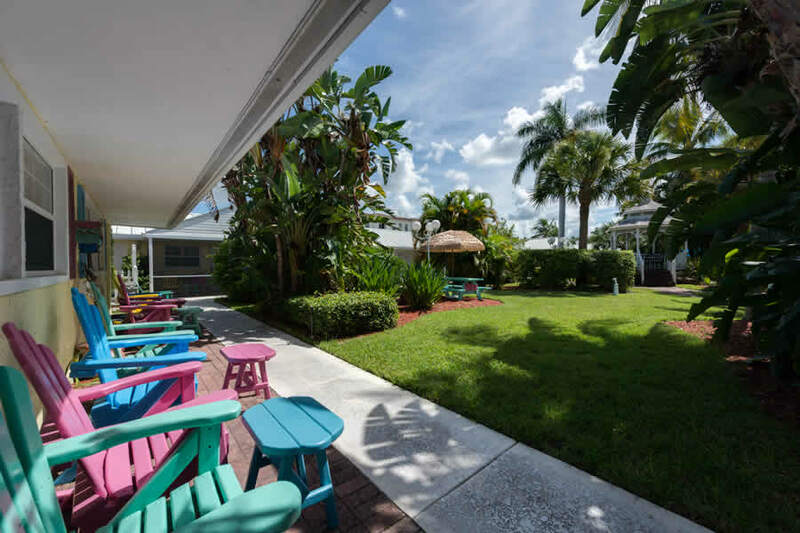 At Lemon Tree Inn, we go above and beyond to create a memorable guest experience – beginning with coffee at daybreak and lemonade daily, guests can relax poolside or amidst the serenity of the beautifully landscape courtyard garden. 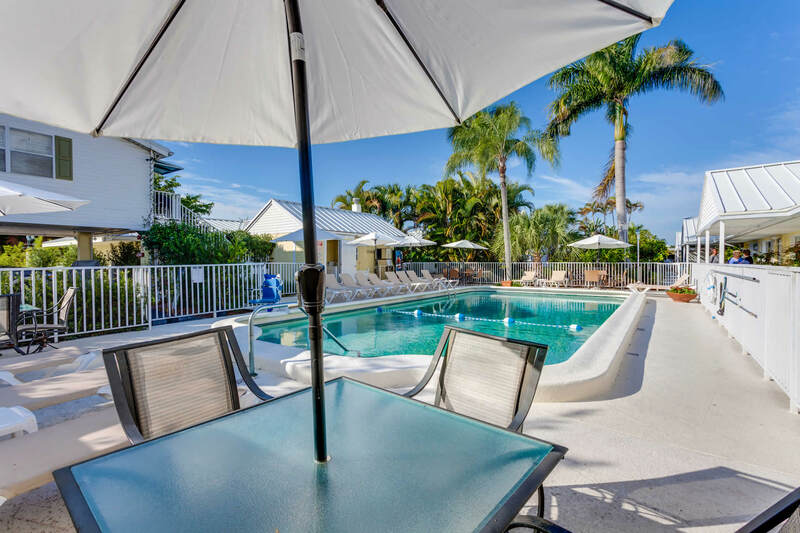 Call our office at (888) 800-LEMON or reserve your room today!